Welcome to our Sports Banner section of our "Spirit Wear" Member Store. When will your items be ready? This is where you give us your team information and we professionally design a banner showcasing your team pride. Once we come up with a proof for you we will email it to you for approval. Please allow 5 to 7 days for custom banners after final proof is signed off. 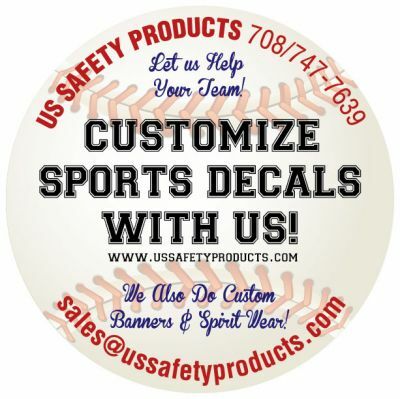 Your custom banner will also include vehicle window decals to be given to your players to show team pride. The decals will have the players name, number, and team name. 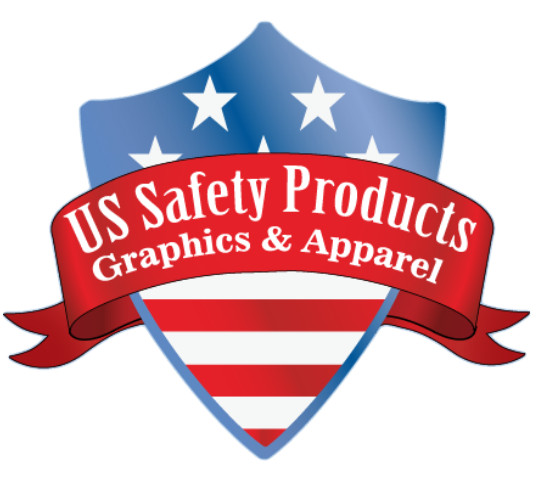 If you want additional items with your team logo on it let us know as we have over 500,000 products available for purchase that can be personalized with your teams information. Thank you again for the opportunity to earn your business.